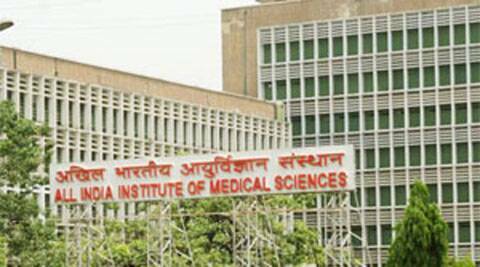 AIIMS has been issued 22 notices and has been fined twice in 2014 for mosquito breeding. Several leading hospitals in Delhi were found to be breeding sites for aedes and anopheles mosquito which causes dengue and malaria respectively during the inspection by the New Delhi Municipal Council (NDMC) teams. According to NDMC officials, four major hospitals including the premier All India Institute of Medical Sciences (AIIMS) have been fined after mosquito breeding sites were detected in their premises during inspections. This year alone, AIIMS has been issued 22 notices and has been fined twice, once in early July. Safdarjung hospital was served 18 notices by the civic body and fined once, while Lady Hardinge Medical College was issued 11 notices and fined once for failing to take preventive measures to check breeding of mosquitoes. Apart from that, Ram Manohar Lohiya (RML) hospital has been issued six notices and fined twice. “During the inspections conducted by sanitary inspectors in these hospitals, various sites conducive for breeding of mosquitoes were found. Medical Officer of Health (NDMC) Dr P K Sharma. NDMC till July 20 this year has launched around 70 prosecutions against various institutes and buildings which includes hospitals, schools and other government organisations and 2329 notices have been issued.